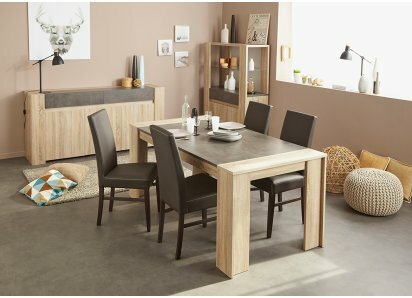 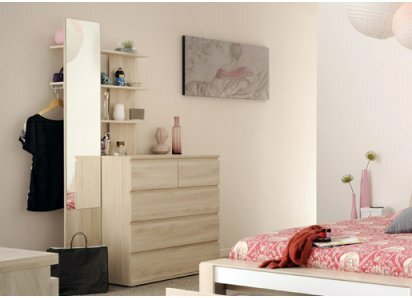 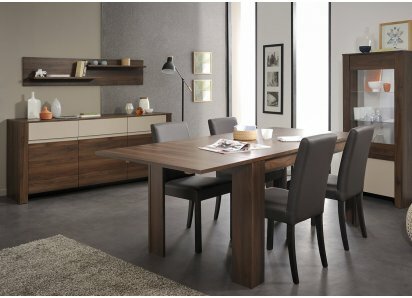 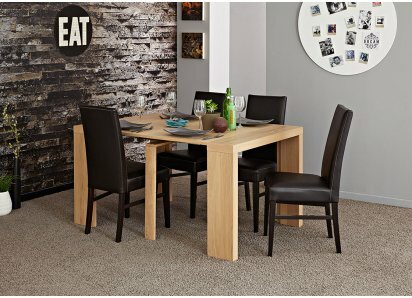 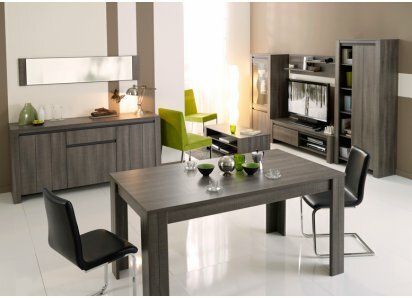 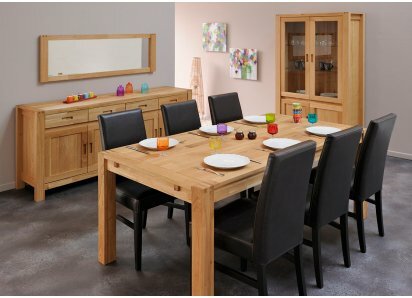 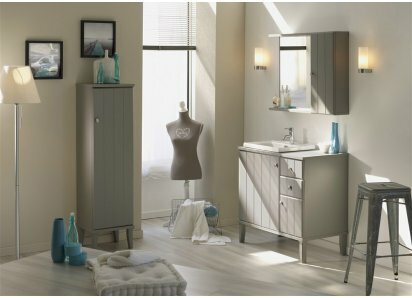 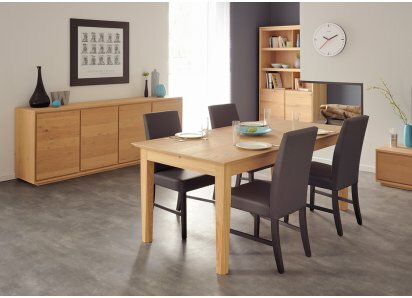 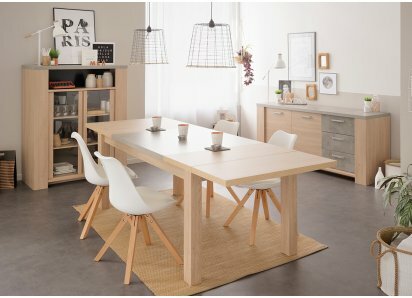 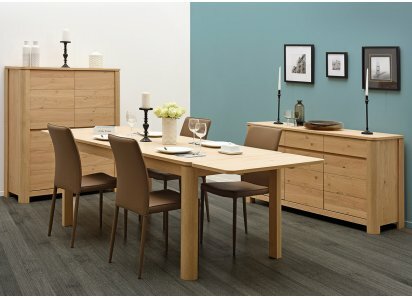 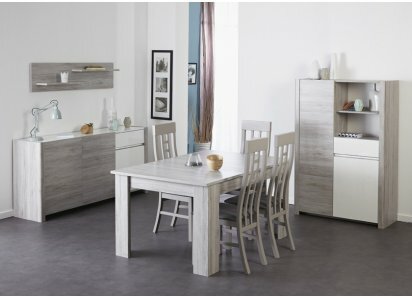 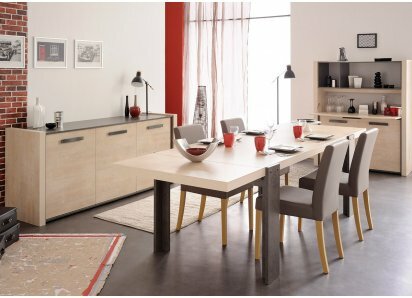 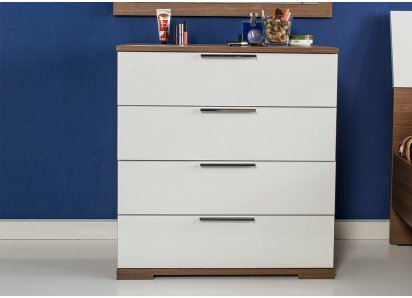 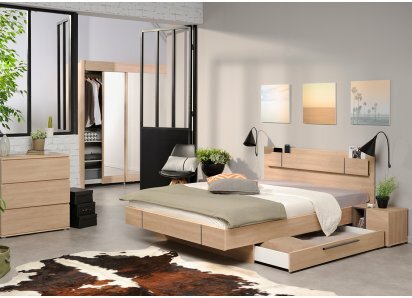 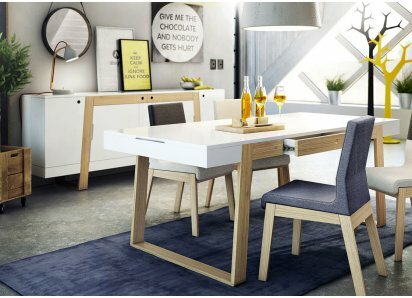 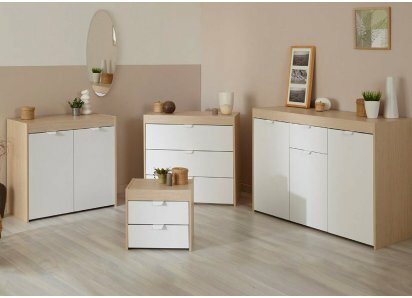 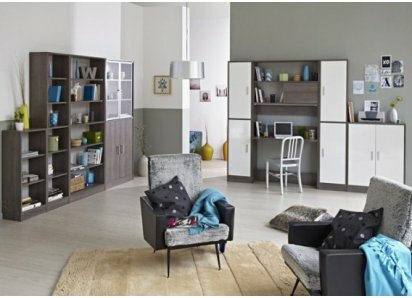 RoomSmart’s Fumay Collection, by Parisot, features a two-tone raw oak woodgrain with concrete gray accent veneer finish that brings an earthy natural element to today’s modern homes. 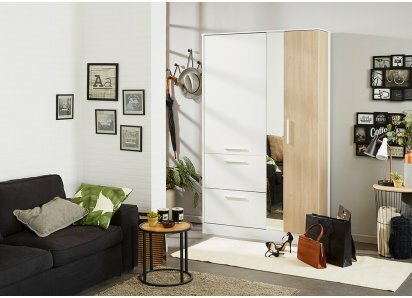 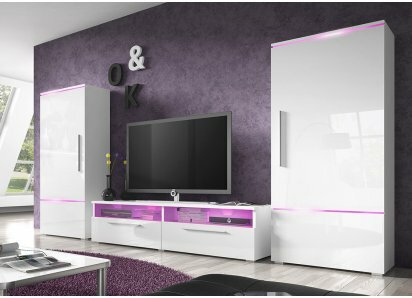 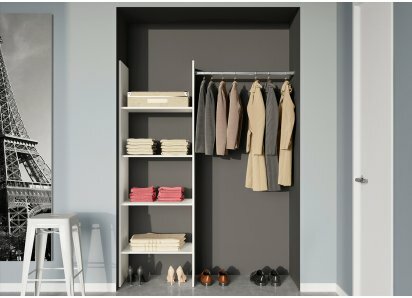 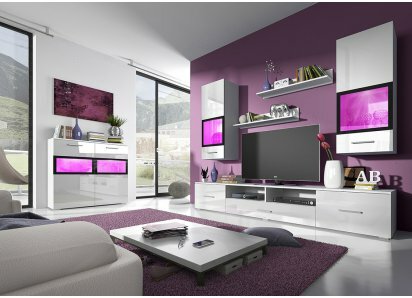 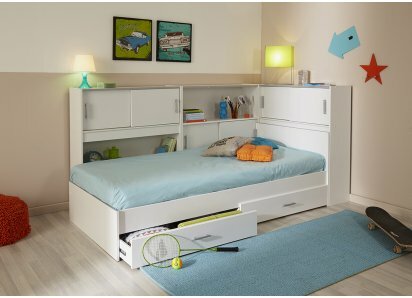 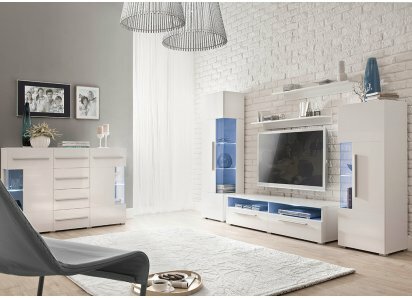 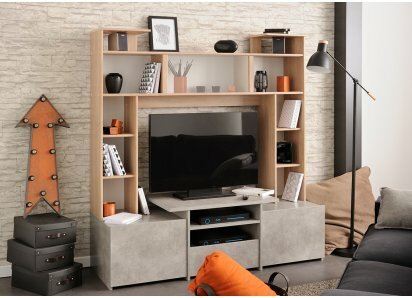 The style will pair beautifully with most casual and formal living rooms and open floorplans, and will provide versatile storage options for keeping your home tidy and organized. 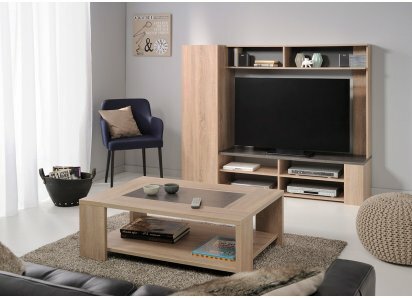 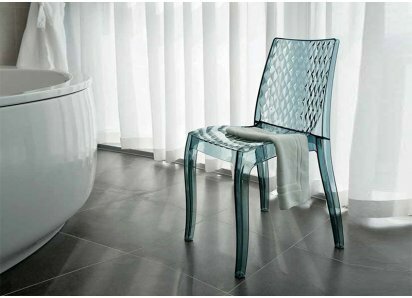 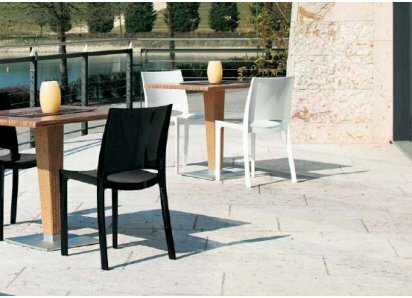 The Fumay collection is manufactured from top-quality particleboard core and heavy-duty hardware that won’t bend or break with normal use. 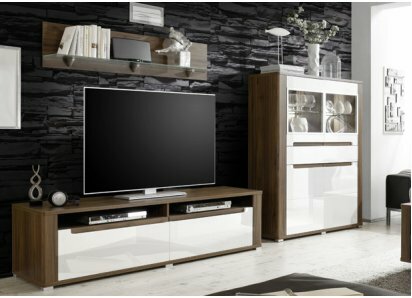 The woodgrain veneer finishes are as durable as they are lovely, and resist scratches, dents, and stains. 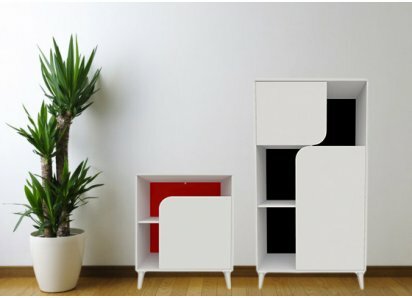 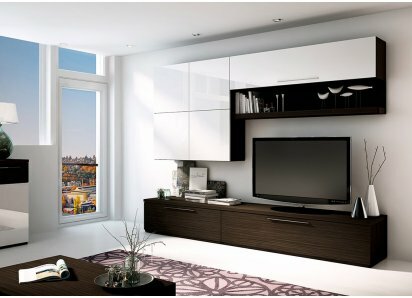 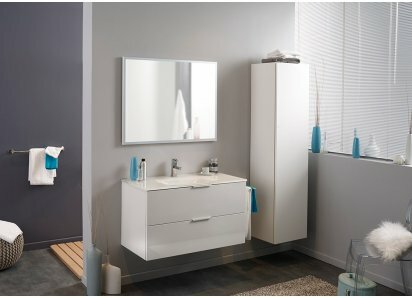 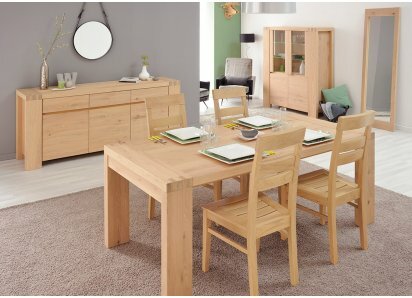 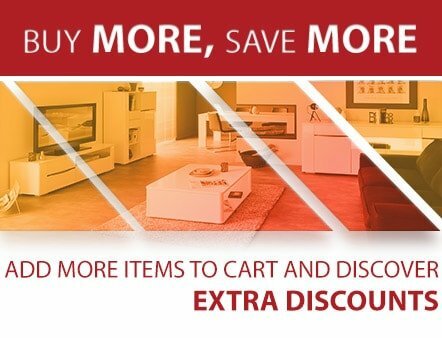 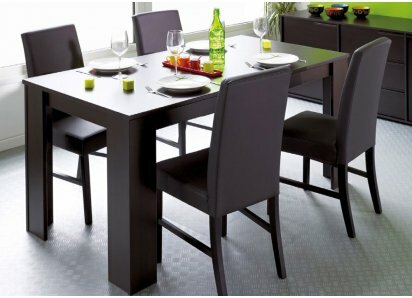 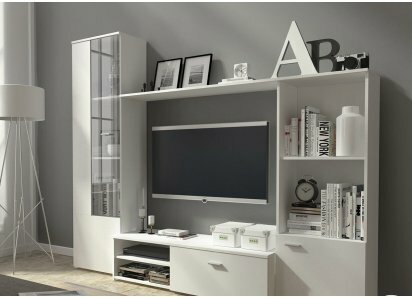 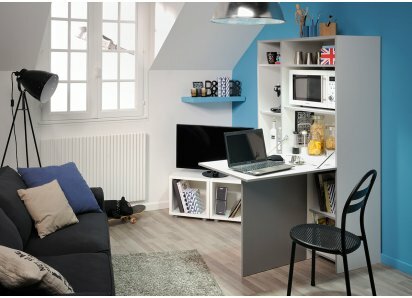 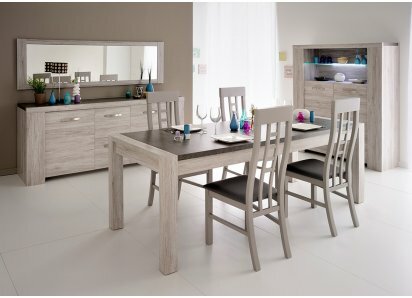 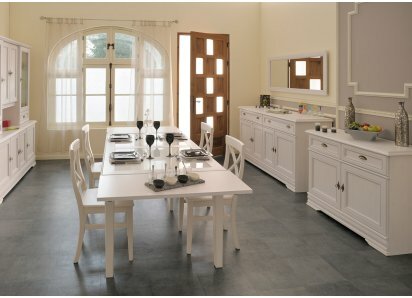 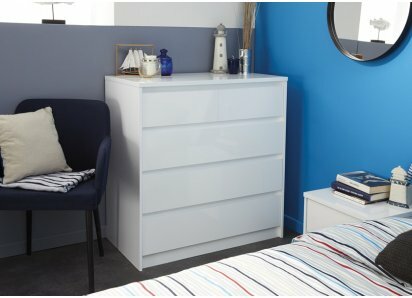 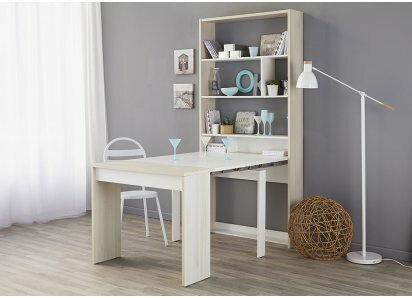 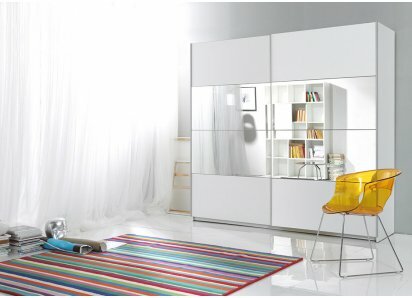 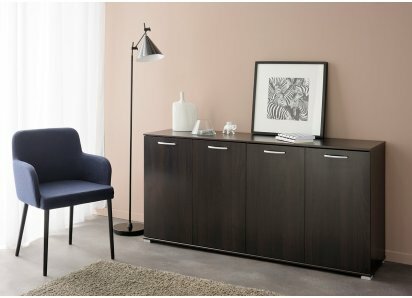 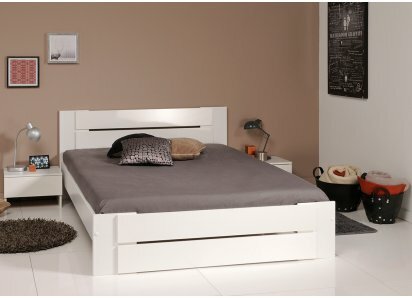 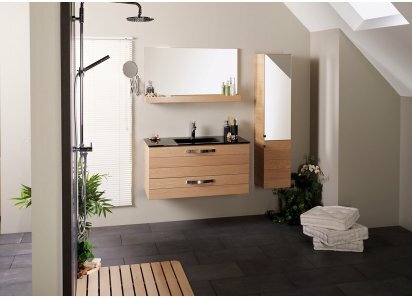 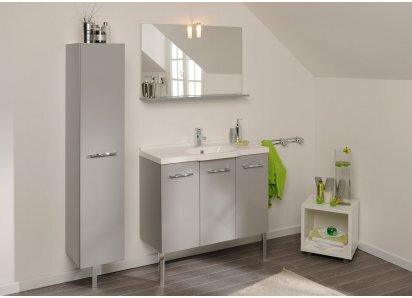 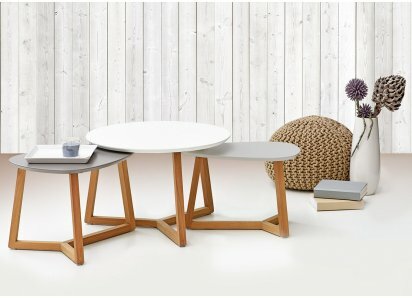 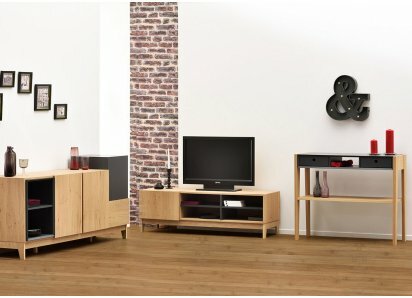 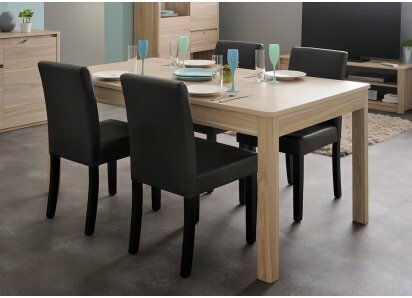 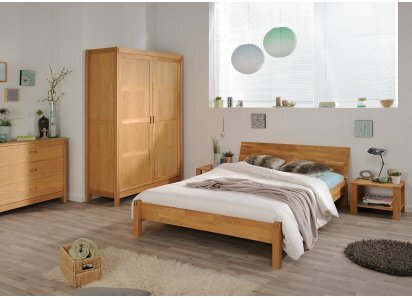 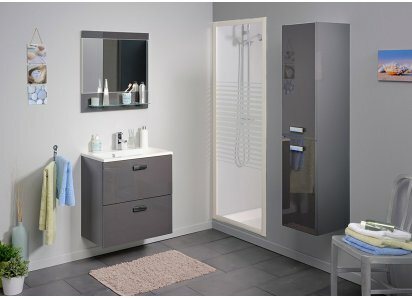 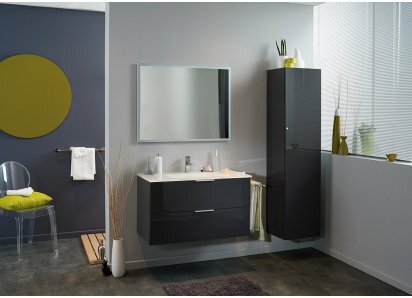 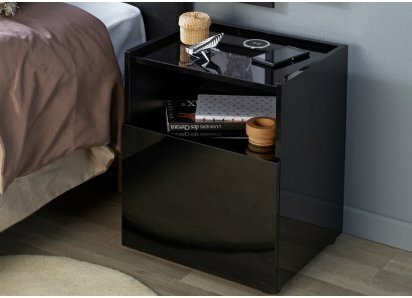 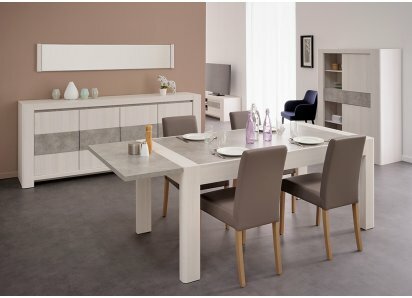 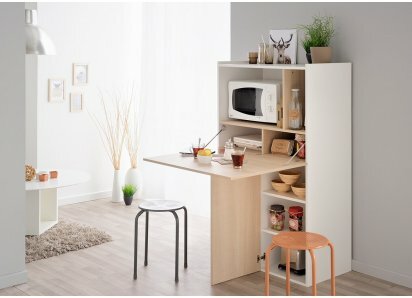 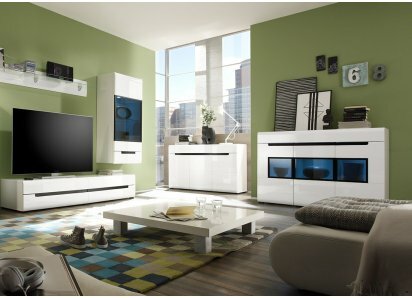 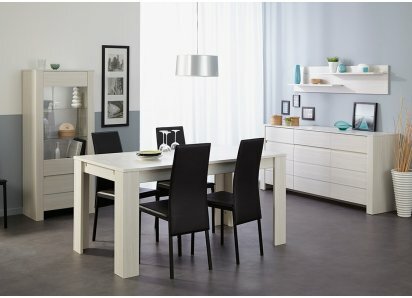 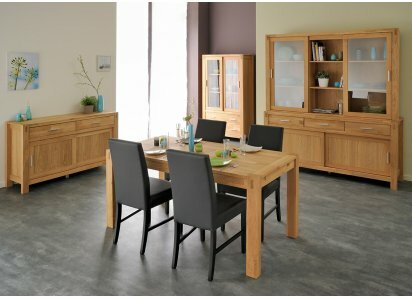 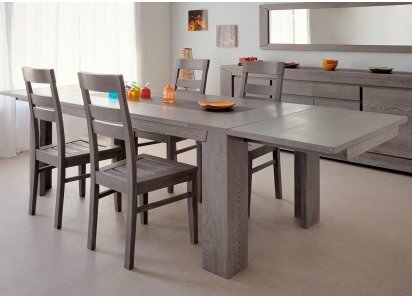 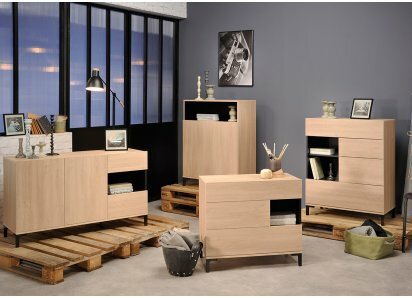 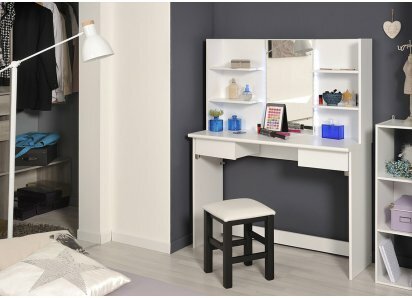 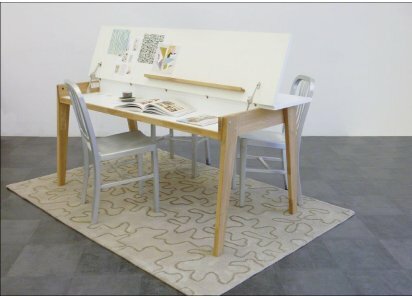 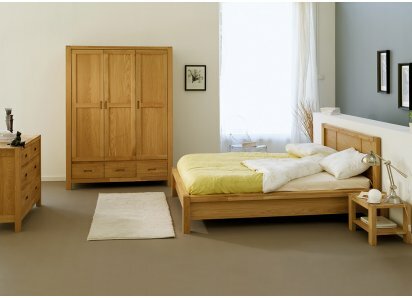 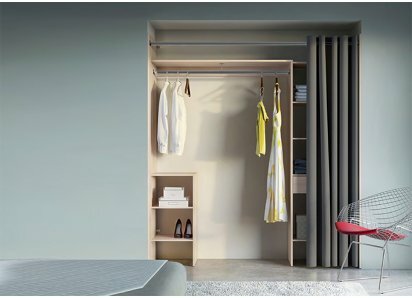 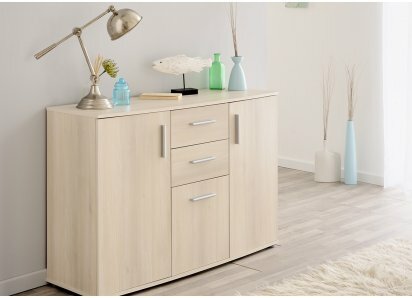 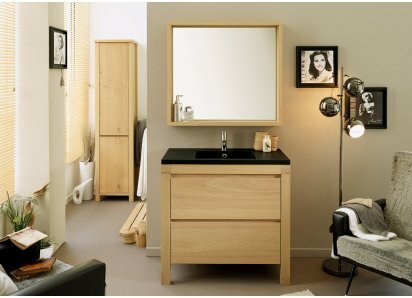 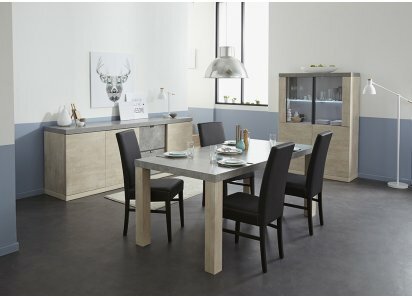 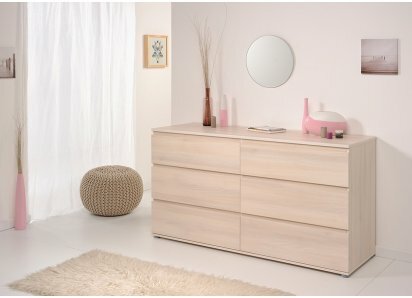 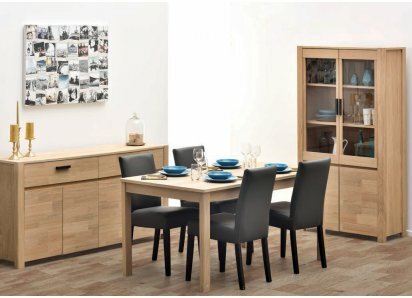 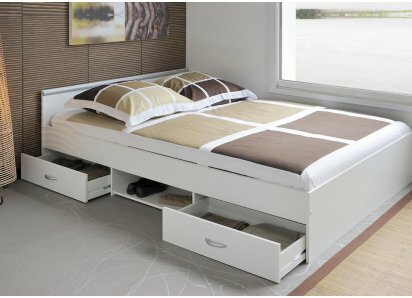 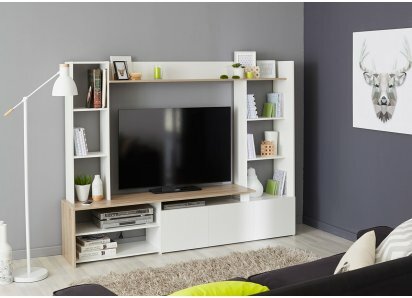 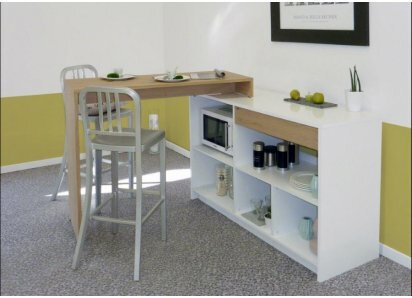 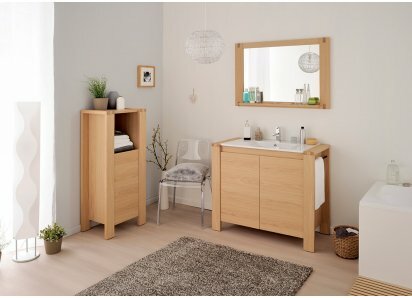 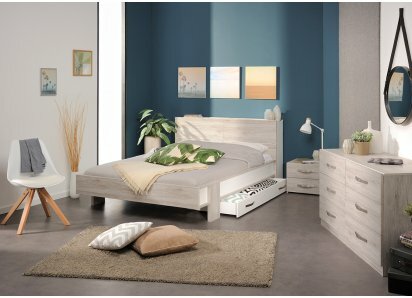 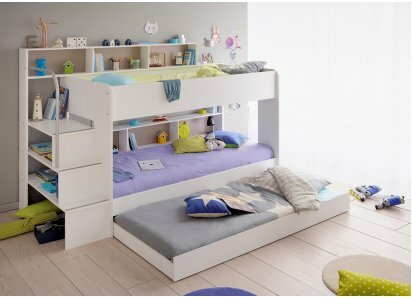 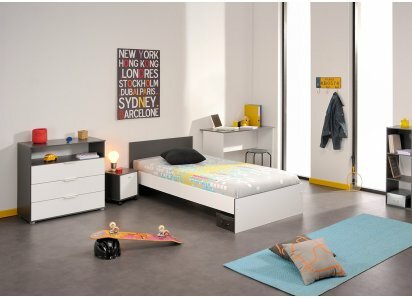 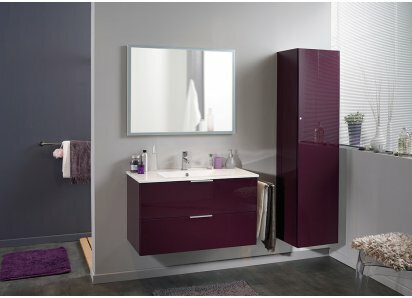 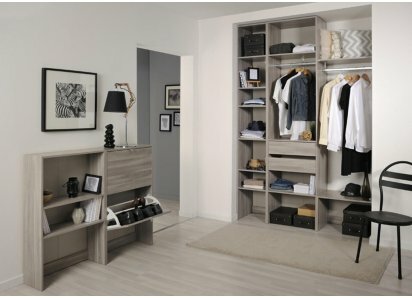 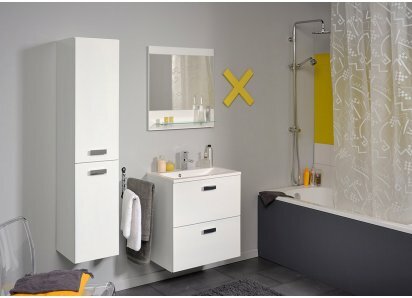 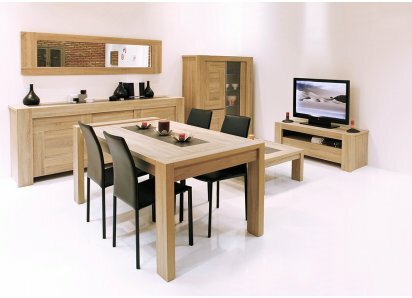 Parisot, of France, has been manufacturing fine furniture for over 80 years, and is committed to using eco-sourced woods, processing with low-solvent emissions, and has diligent recycling practices, so not only are you getting the best in furniture, you are also helping the planet when you select a Parisot product! NATURAL CONTEMPORARY STYLE: Two-tone earthy color, offset panel sides and lower shelf create a visual island for your living space.DURABLE VENEER FINISH: Neutral raw oak woodgrain and earthy concrete insert color combine to provide a neutral table that fits with most home décor styles and col.. 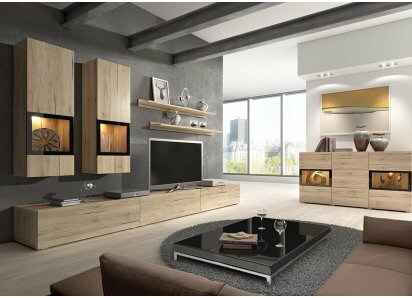 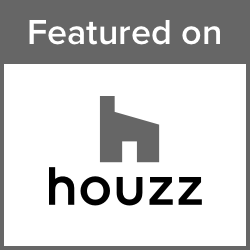 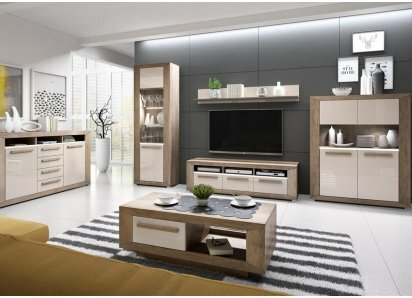 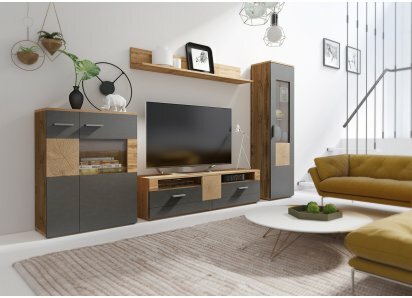 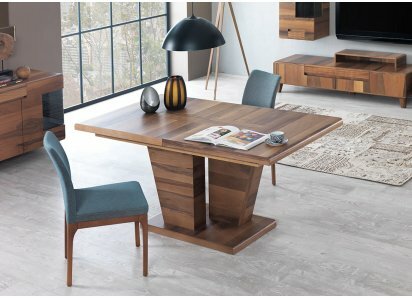 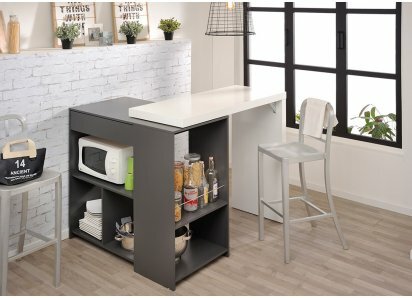 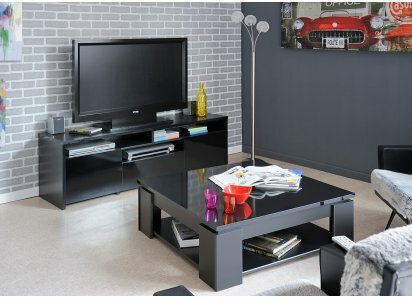 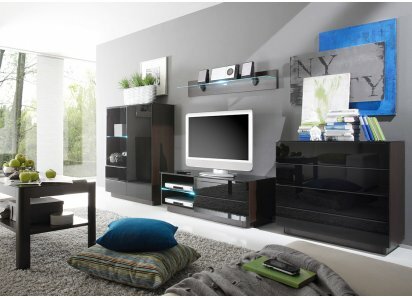 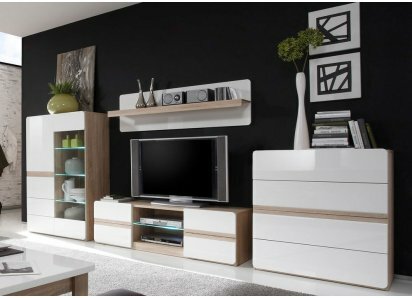 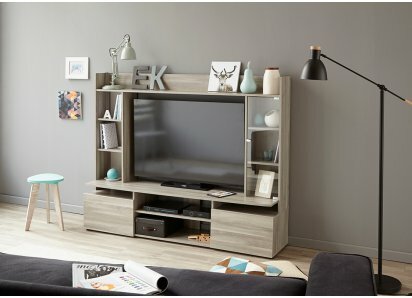 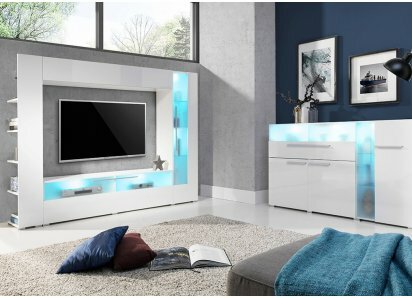 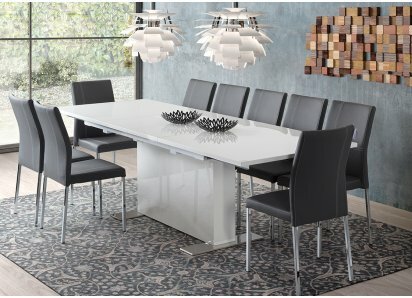 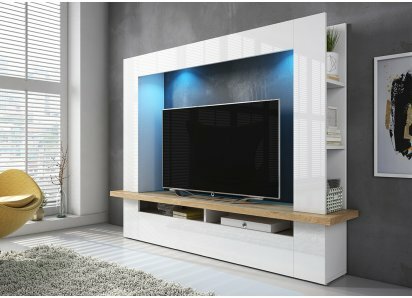 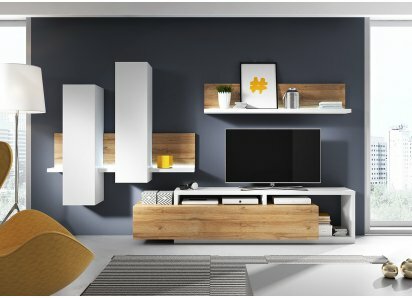 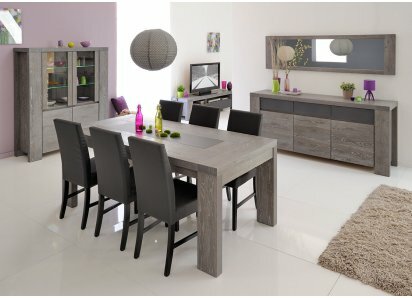 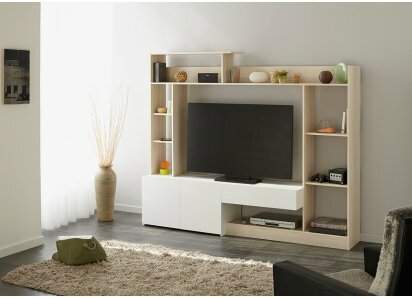 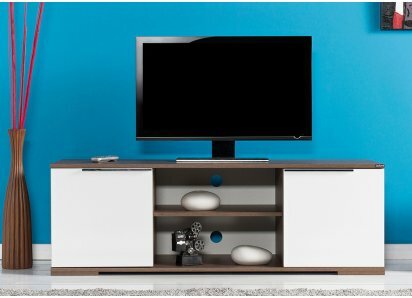 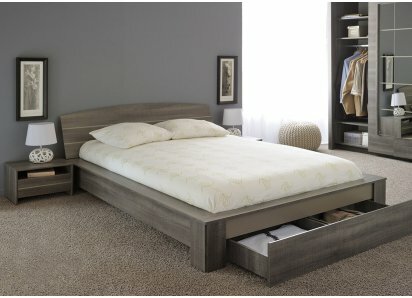 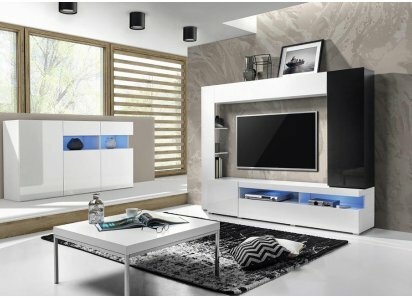 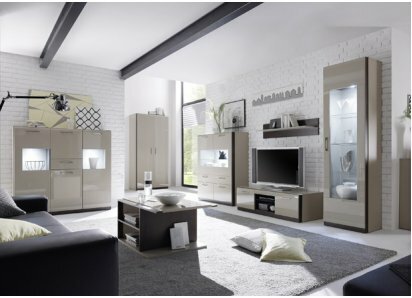 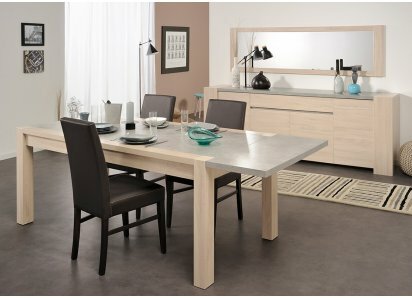 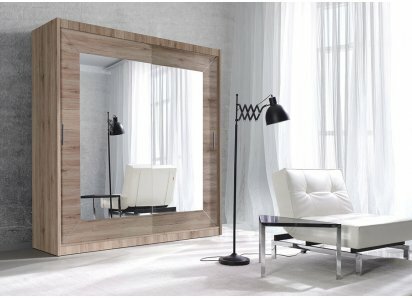 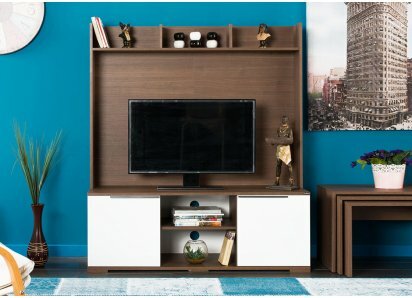 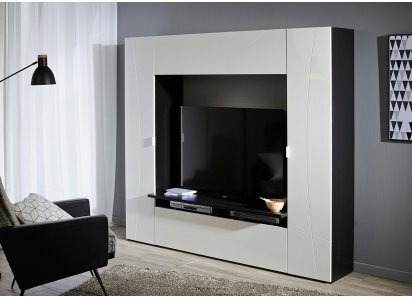 CONTEMPORARY STYLE: Low, sturdy, yet elegant style in two-tone woodgrain/concrete finish adds a neutral, earthy element to your home living area.DURABLE CONSTRUCTION: Manufactured from top-grade particleboard and heavy-duty steel hardware, so your TV table won’t bow or split under normal pres..